The second step in the L’Jon 4-step process. A gentle, deep cleanser. Cleanses deeply into the pores, loosens and washes away dead skin cells that roughen the skin and rob it of its natural luster revealing a more youthful looking complexion. It refines skin texture, leaving the skin moist without a taut sensation. 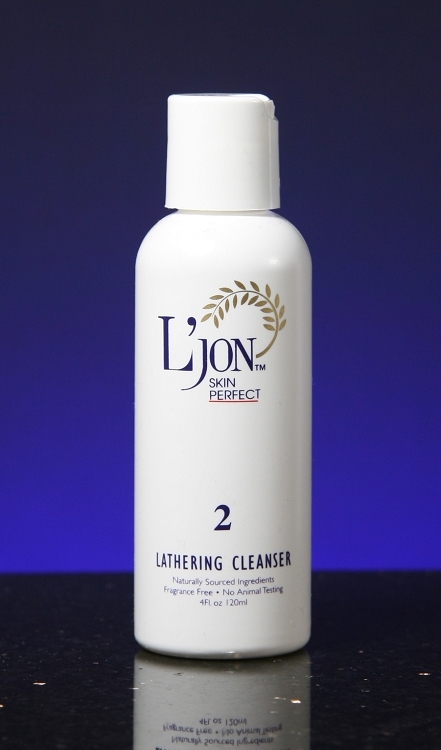 Formula 2 Lathering Cleanser is for women, men and all skin types.